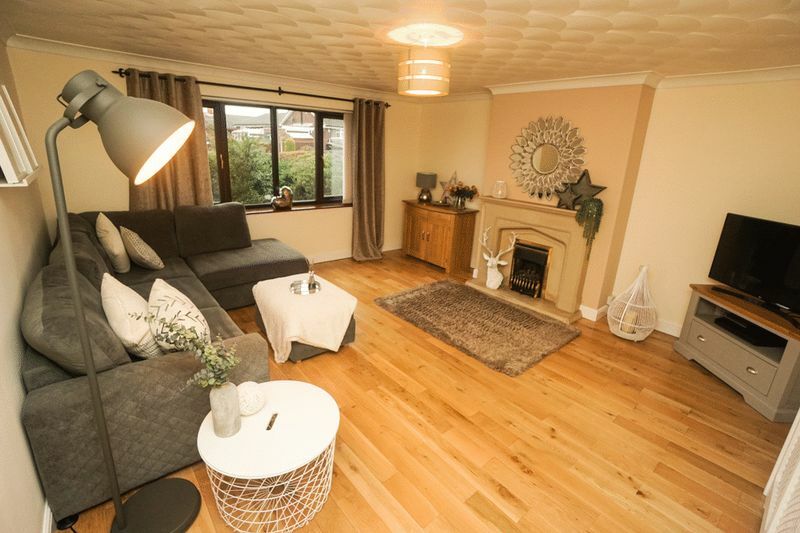 A fantastic opportunity to purchase this deceptively spacious three bedroom detached home situated on the popular Buckingham Avenue at the top of Horwich. 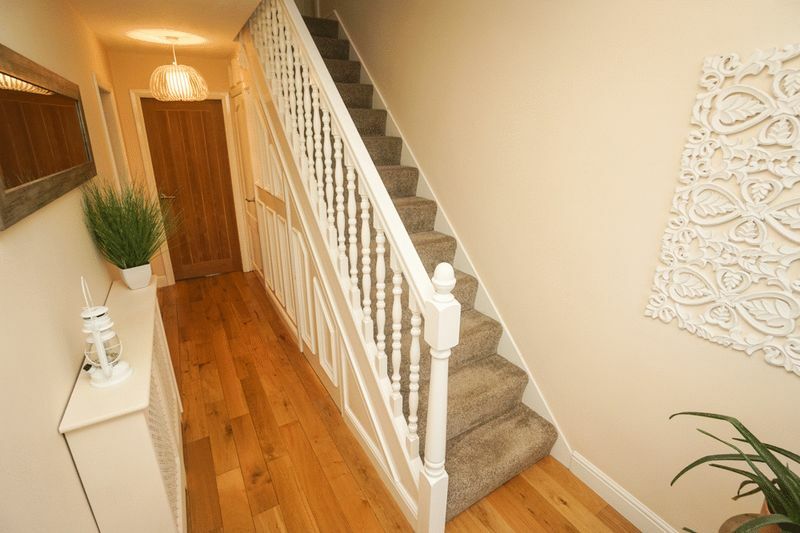 It is ideally located a short drive to the centre of Horwich offering excellent amenities, pubs and restaurants, the M61 motorway, Horwich Parkway Train Station & Bolton Town Centre. 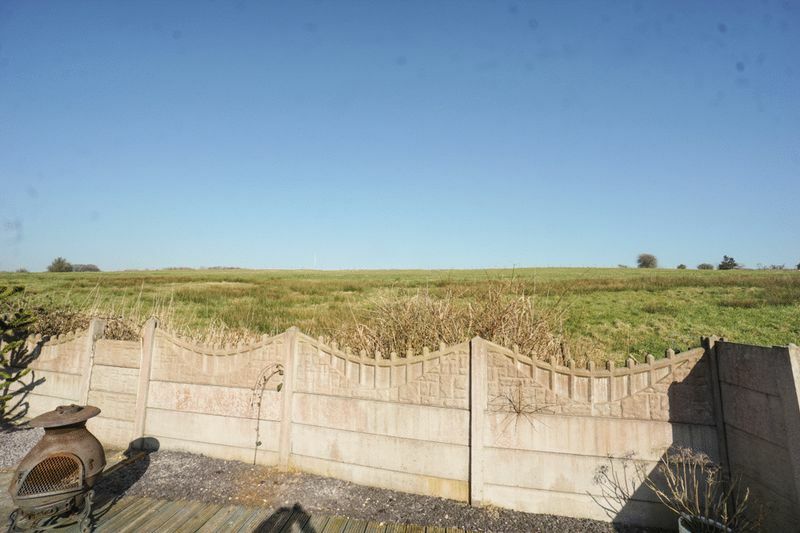 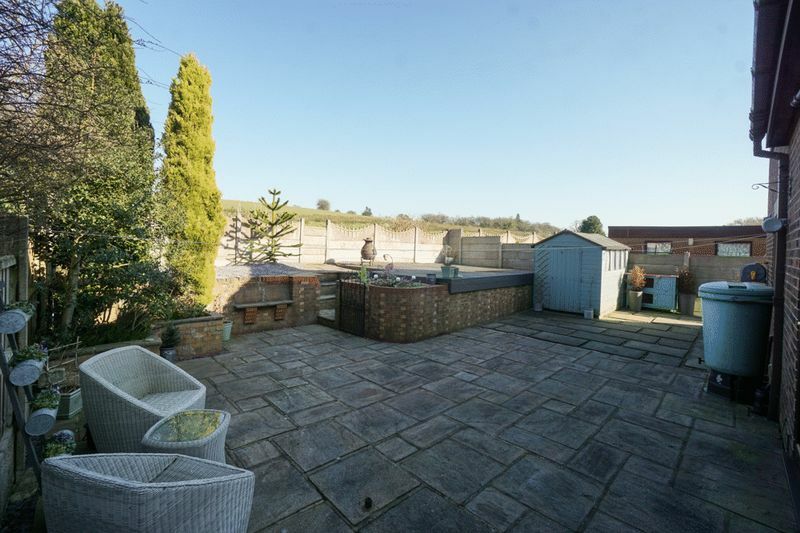 It is also within walking distance to local bus routes and Middlebrook Retail Park and offers views over the surrounding countryside, it really is the best of both worlds! 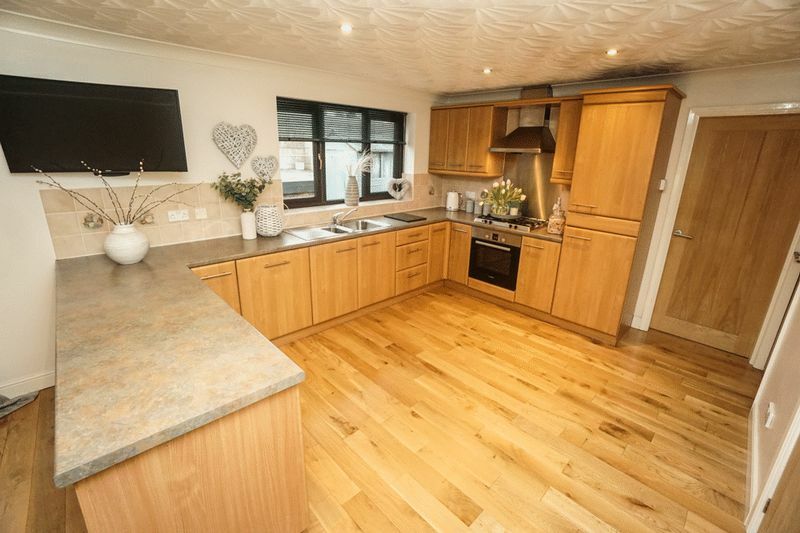 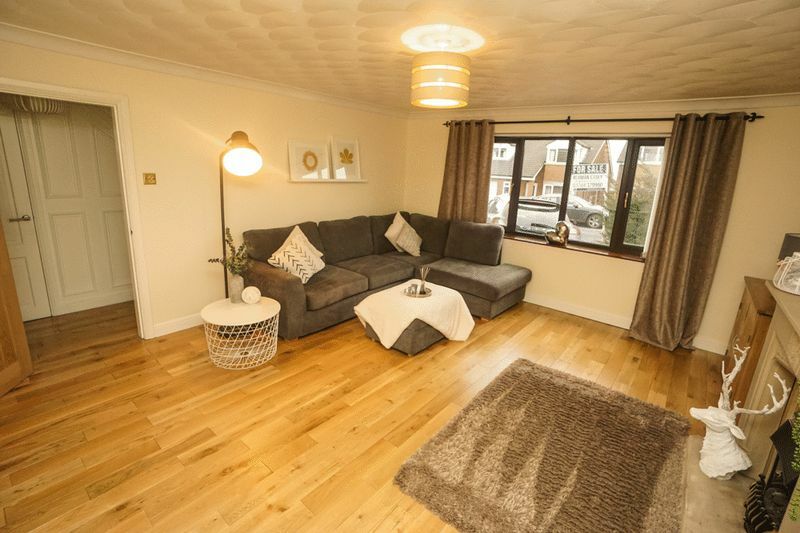 The home has been finished to an excellent standard with modern kitchen, re-decoration and new floorings ready for the new owner to move straight in. 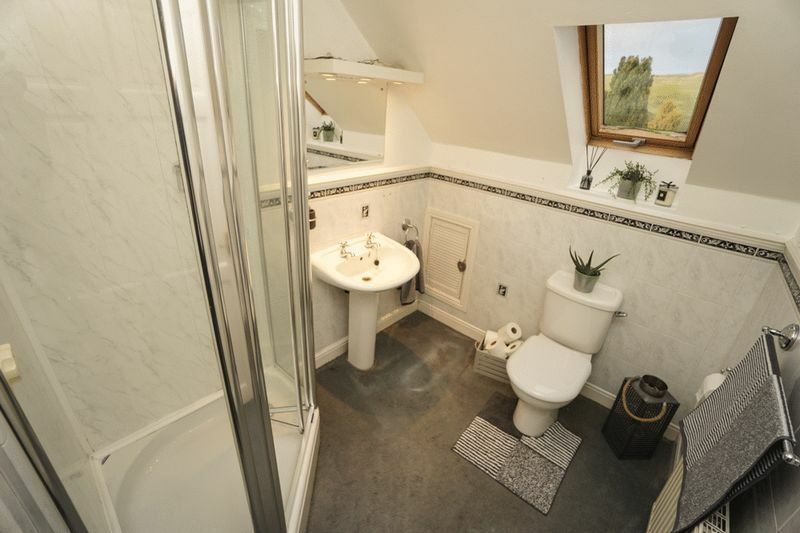 The home comprises; a wide and welcoming entrance hall with a guest WC, bright lounge with a large window and feature fireplace at the front. 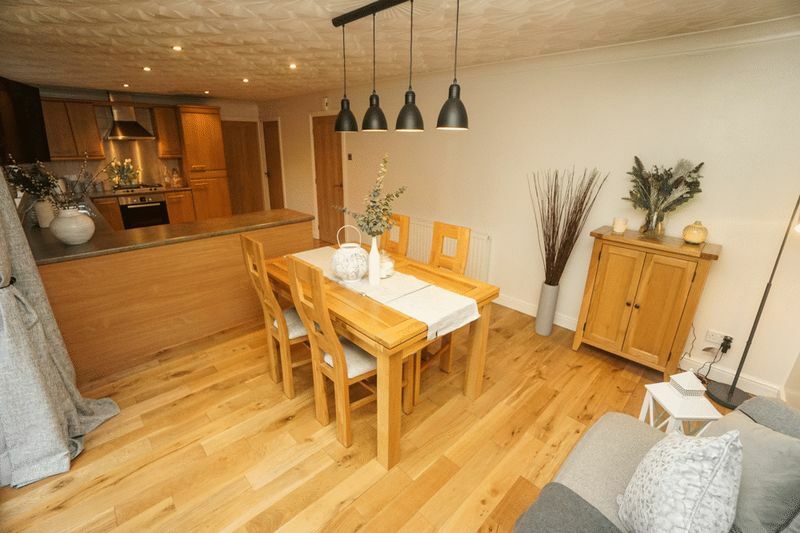 To the rear a wonderful open plan kitchen/diner with range of wall and base units and access to the rear garden. 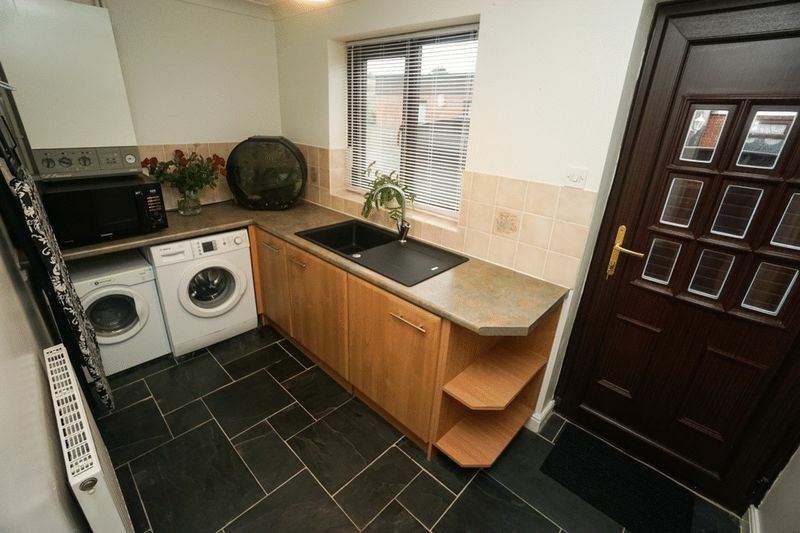 Off the kitchen is the utility room with access to the side of the property and internal access to the garage. 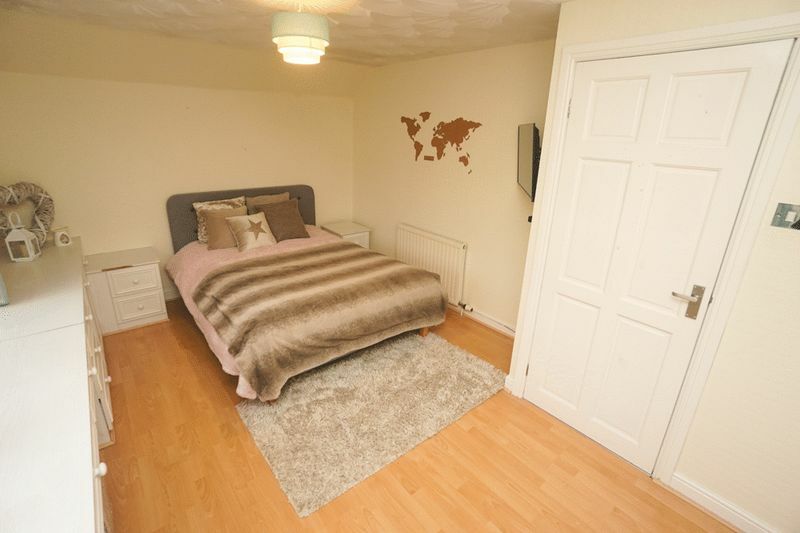 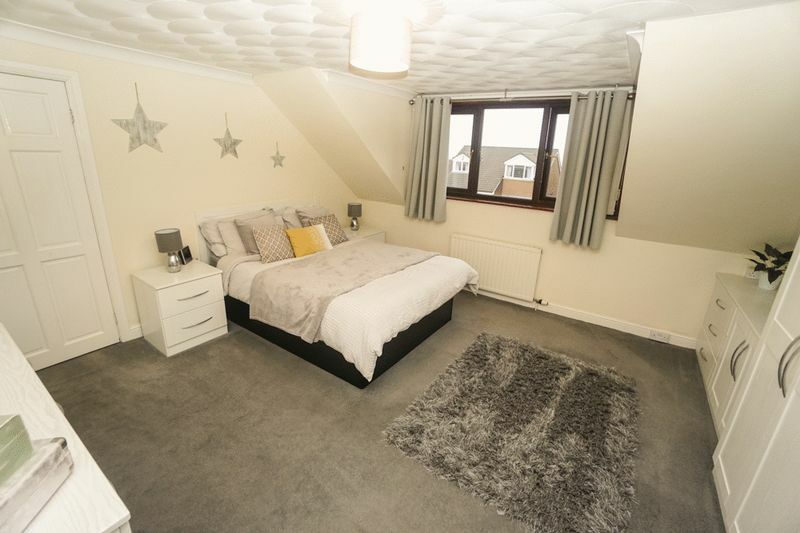 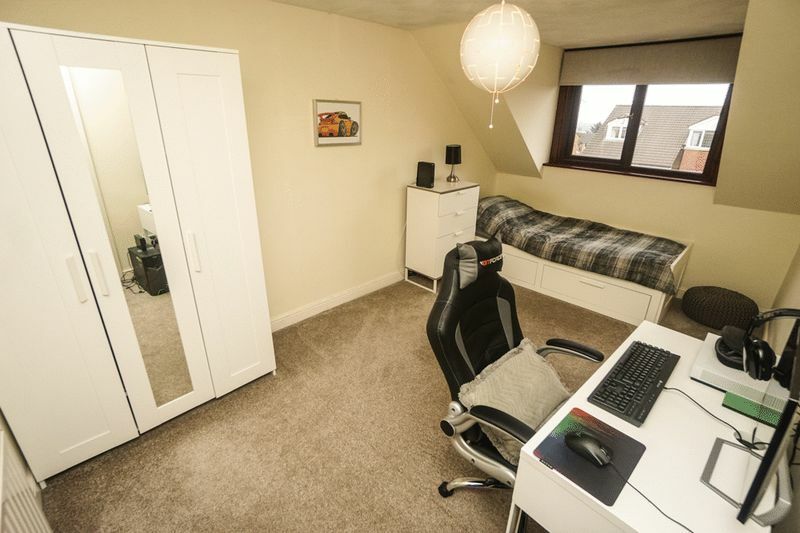 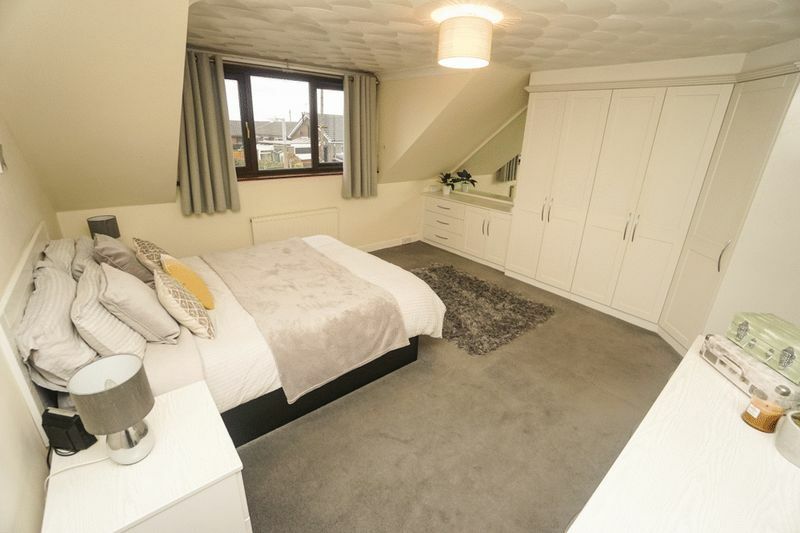 Upstairs there are three double bedrooms with the master bedroom overlooking the front and benefitting from fitted wardrobes and an en-suite shower room. 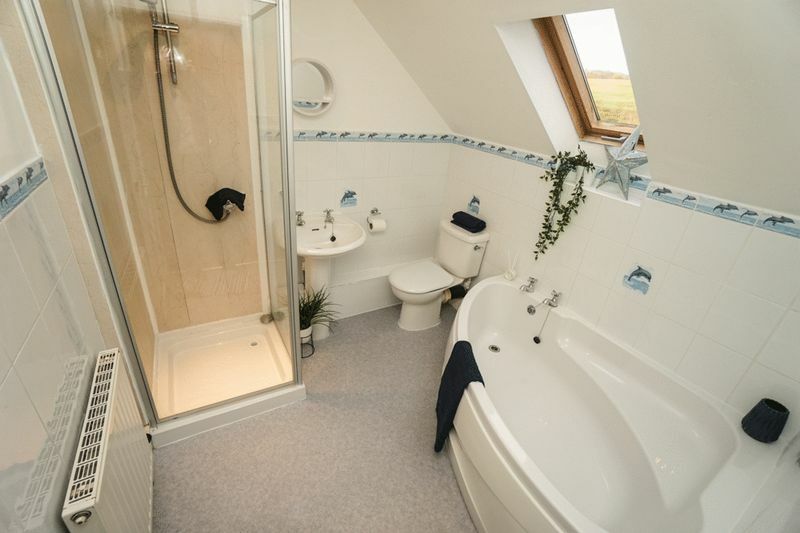 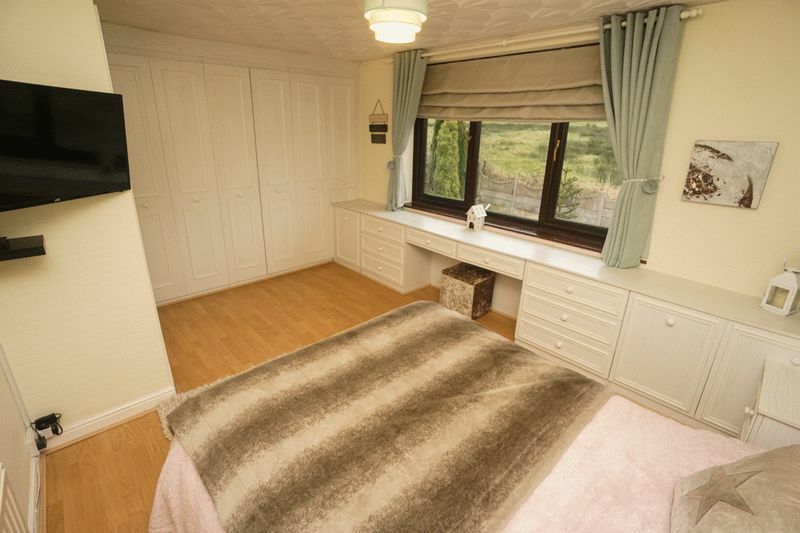 There are two other double bedrooms which are complimented by a four-piece bathroom suite. 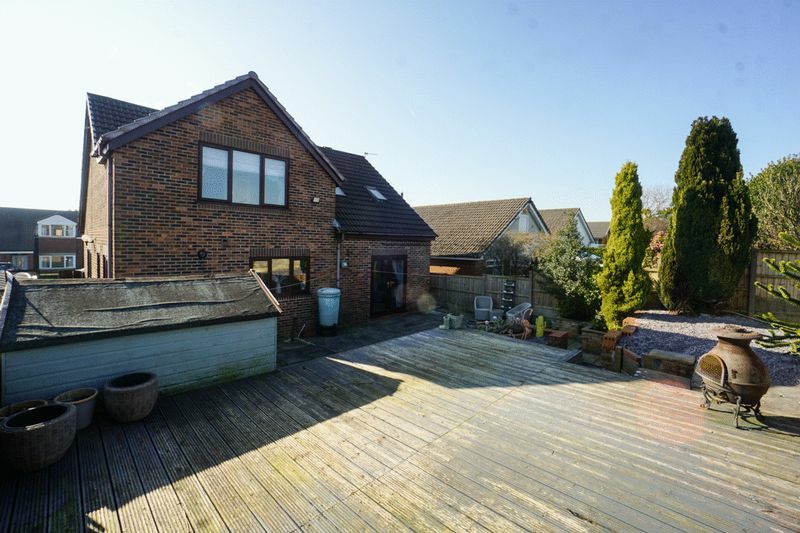 Externally to the front there is a driveway big enough for several cars with access to the garage and to the rear there is a patio area and raised decking ideal for entertaining. 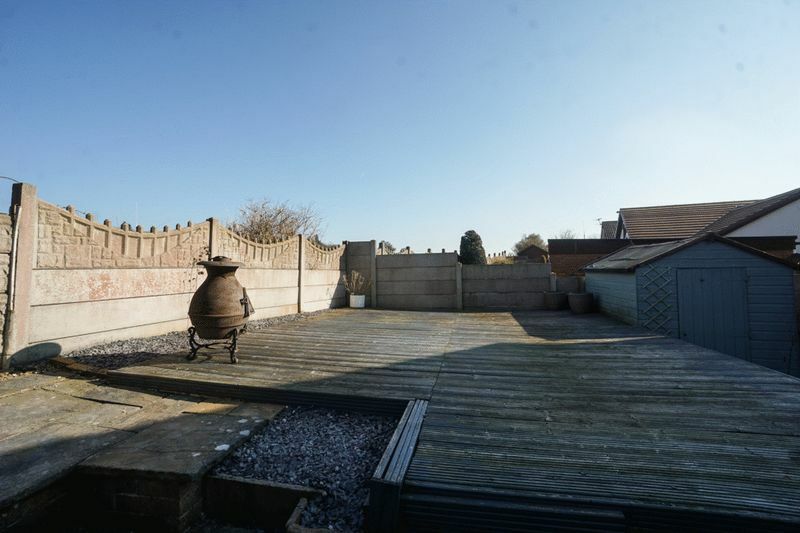 The rear also has the unusual benefit of open plan panoramic views across the Horwich countryside giving the sense of a rural location. 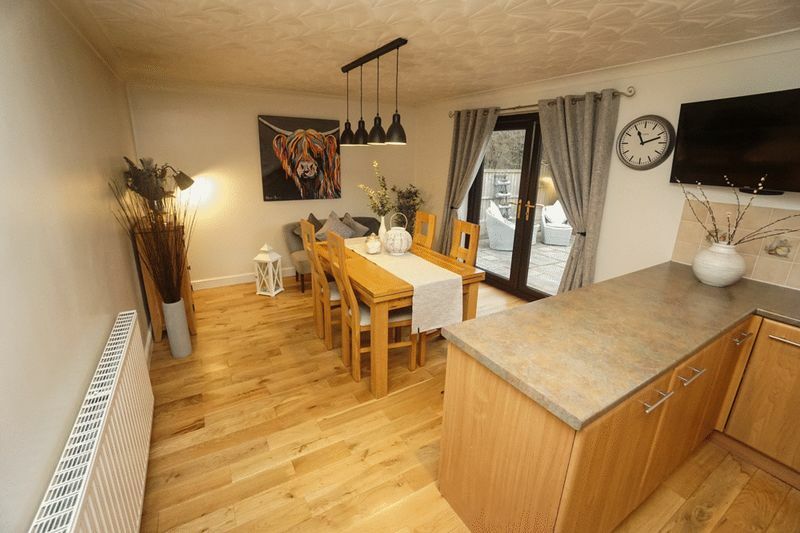 Three bedroom detached homes offering this finish, space and views very rarely come on the market for sale in Horwich. 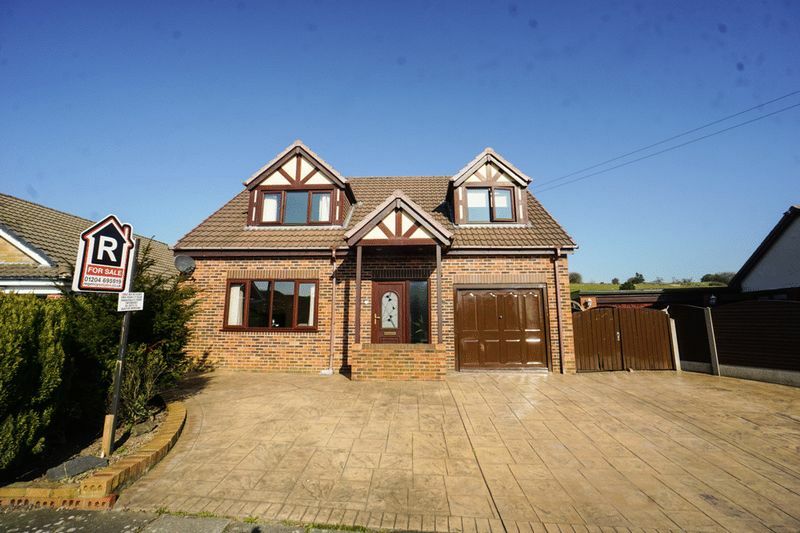 Call the office to arrange a viewing ASAP!